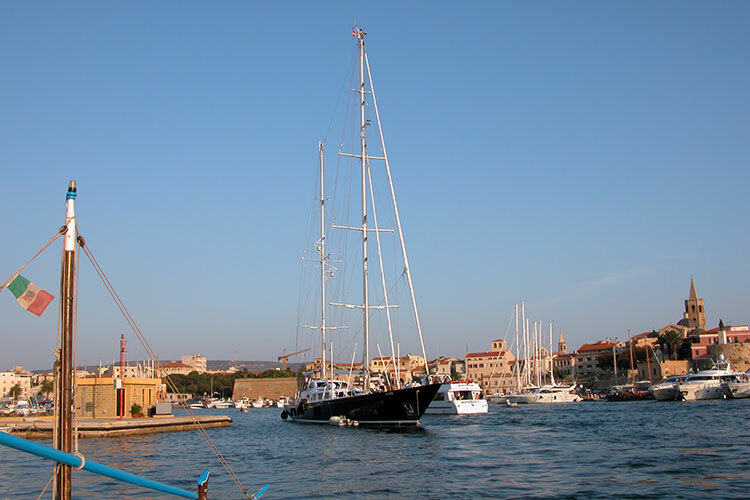 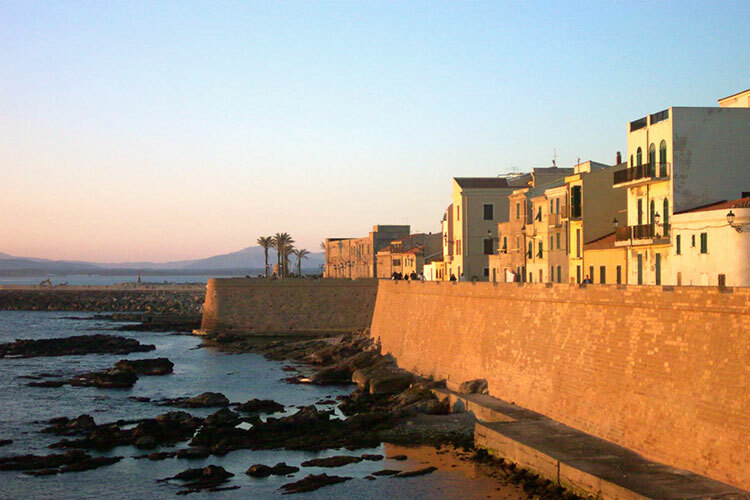 Alghero, a precious jewel in northern Sardinia. 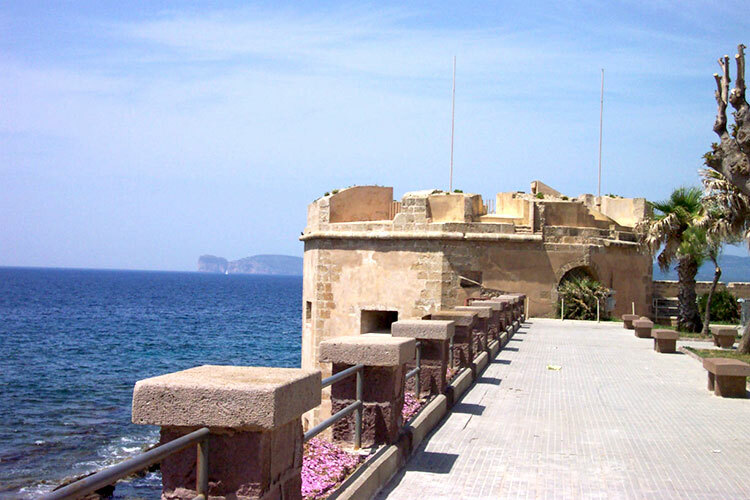 In every season of the year, Alghero wins over its visitors with its unique features, which combine to make it one of the most popular destinations in the Mediterranean. 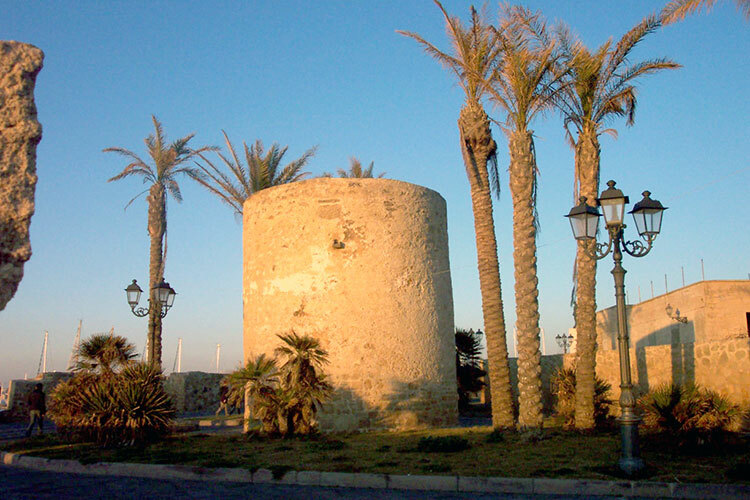 Christened the “golden gateway of tourism” in the 1950s, it remains one of the favourite cities of tourists from all over the world, who flock here thanks to its fascinating history, stunning architecture and captivating coastline. 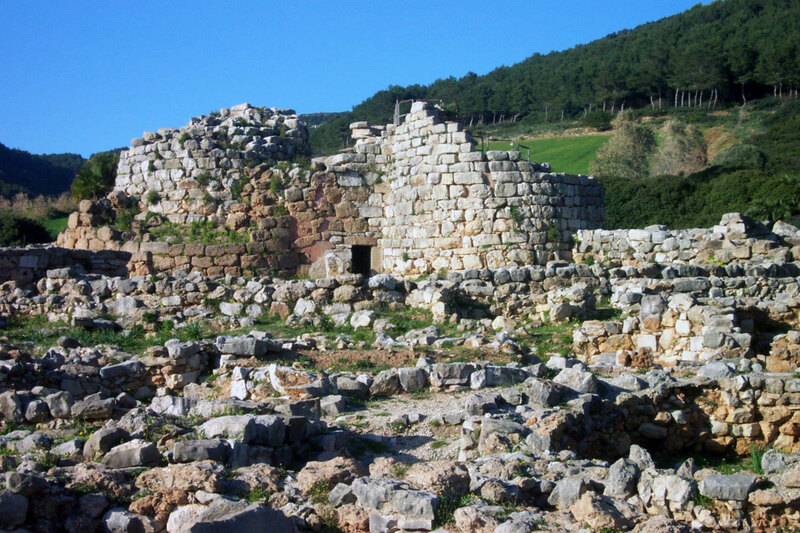 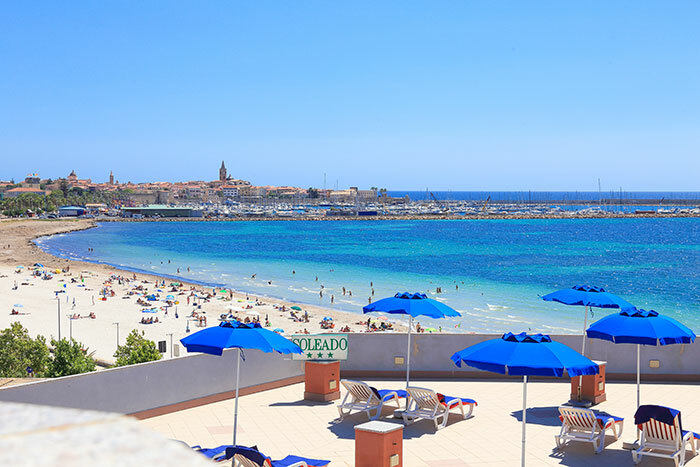 Long white beaches, crystal-clear sea water and small, hidden, rocky bays characterise the north-western coast of Sardinia, of which Alghero is the beating heart. 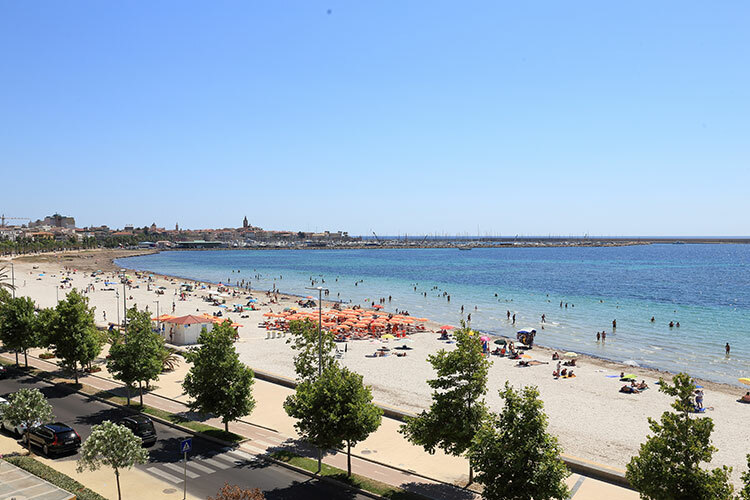 The Coral Riviera has always been a destination of choice, and not just for its enchanting coastline. 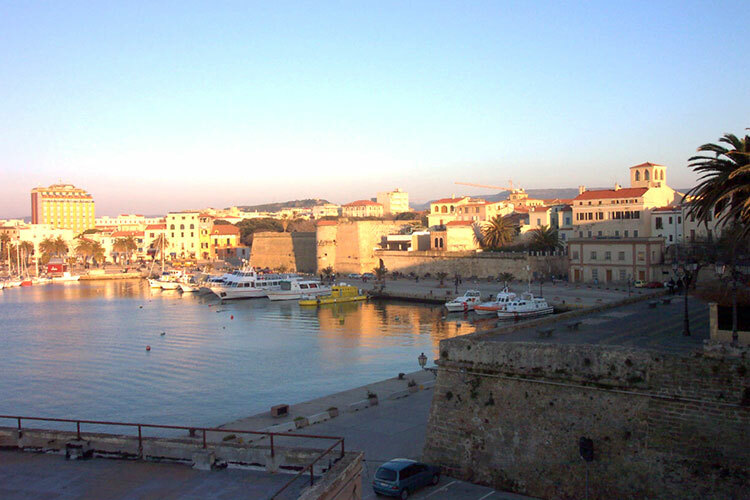 Every year, Alghero, with its beguiling city centre, attracts myriad visitors who want to learn more about the history of this “Catalan” Italian city that, even today, continues to perpetuate its ancient traditions, with rituals and events of great cultural, religious and linguistic value.